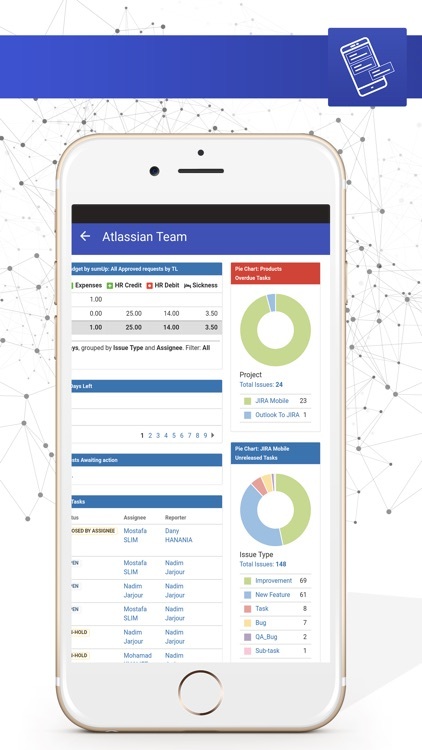 Mobile for Jira Pro for iOS is the ultimate solution to use Atlassian JIRA on your iOS device. 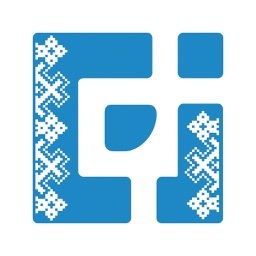 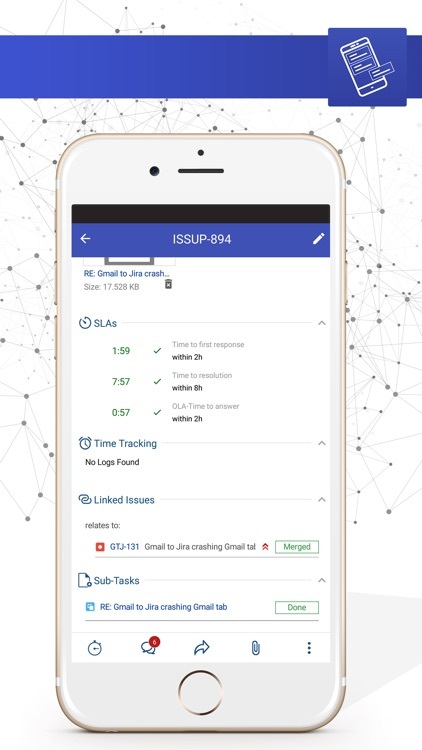 it works with JIRA core, JIRA software and JIRA service desk. 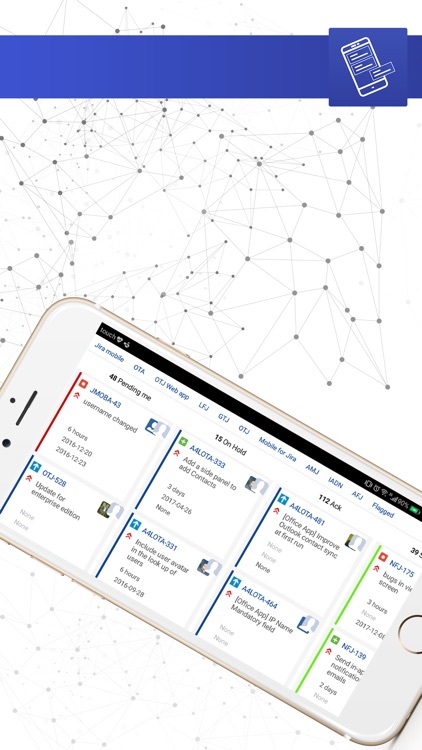 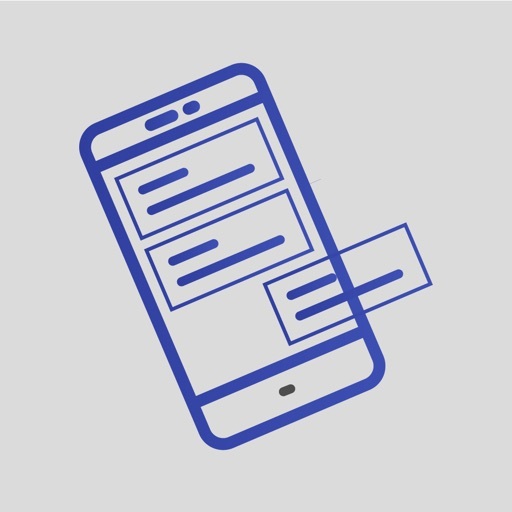 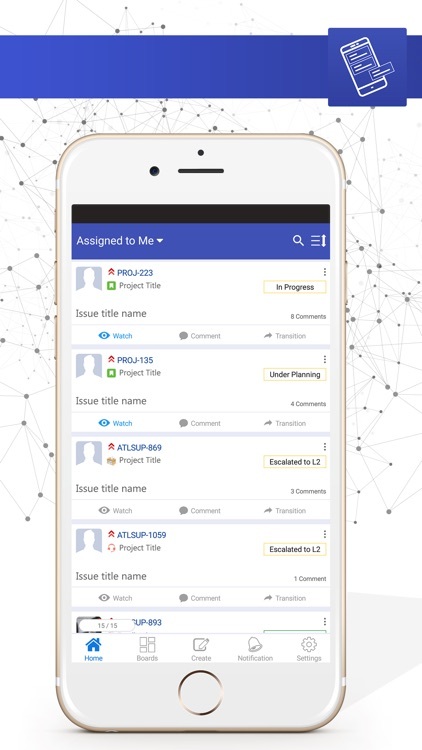 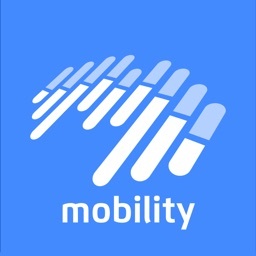 Mobile for Jira Pro is designed to view and interact with your issues on the go with a user-friendly interface. 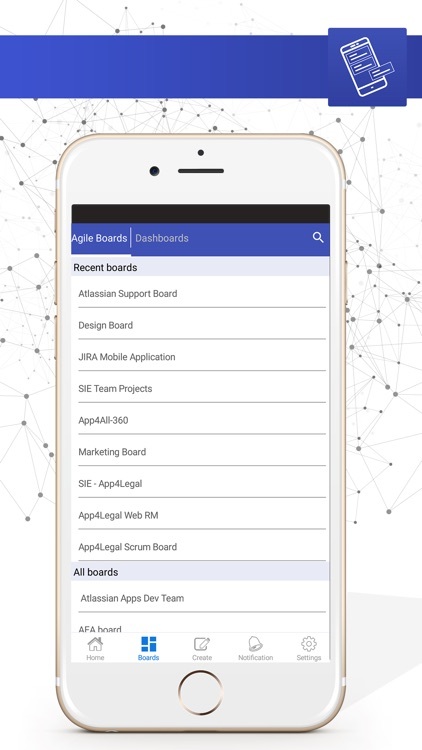 - The best Kanban and scrum boards experience for your stand-up meetings. 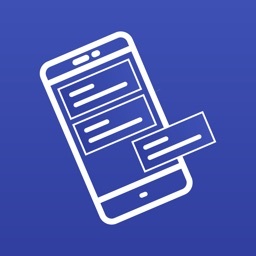 - Advanced Search by key, summary, assign, report, status, custom fields..